How To Run Multiple Copies Of Skype At Once! 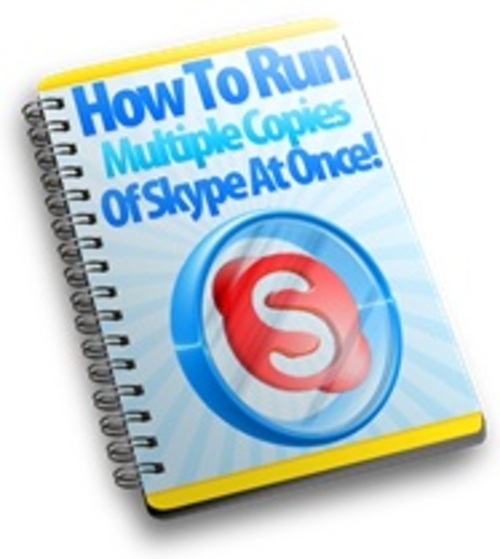 This method is for Windows PC users who wish to run multiple copies of Skype, at the same time, in the same window. Why Would anyone run multiple copies of Skype at once?